Sun Cellular has just announced that they offer 3 free smartphones on their new Sun Postpaid Group Plan 1299. 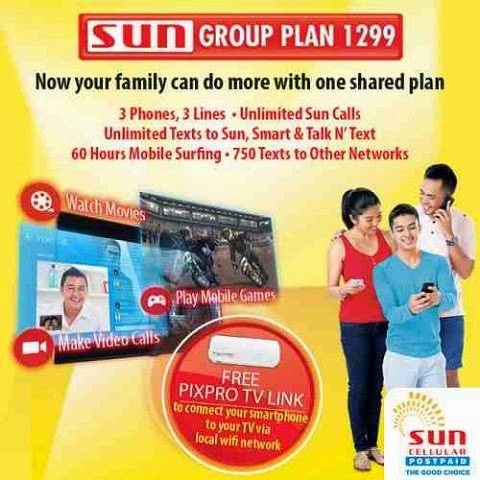 Under the Group Plan 1299, all of the three smartphone comes in unlimited SMS to Sun, Smart and Talk n’ Text subscribers, 750 SMS to other networks, unlimited calls to Sun users, 60 Hours Mobile Internet and free Pixpro TV link. So, now let's take a look at what the Indian smartphone market has to offer in terms of smartphones that support office work while on the go. They are equipped with the latest technology and, contrary to popular opinion, they are not only sought after by teenagers. Business people, above everybody else, have realized that the convenience of having one of these phones means instant and full access to customer and other business information.